If you are a parent, I am sure you can relate to this. Just when you think your young child has caught onto something, they go and throw a curveball at you. For instance, one week they may decide to finally try that broccoli on their dinner plate and eat it up for a couple weeks. You give yourself a pat on the back for not giving up and are happy they won’t become Vitamin C deficient. Then one night they decide it is the worst thing they have ever eaten and refuse to eat it again for the next month. My personal favorite is related to sleep (sense the sarcasm). For a solid few days (or even weeks if we are lucky) we will live in a blissful state of rest, with both kids going down easily at bedtime, sleeping peacefully through the night, and waking up at a decent time each morning. But then something interrupts that flow, like someone getting sick or pesky large monsters taking over their room at night. All of a sudden, that blessed sleep is no longer, and coffee becomes our closest ally again. 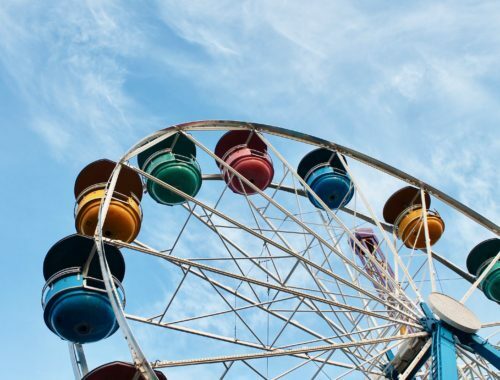 It can take a couple of days to recover or even longer to break free from the bad pattern. Recently, we travelled to Hawaii and endured a two hour time change. The trip was glorious, mostly due to everyone sleeping, no one getting sick, and soaking up the endless sunshine. However, upon our arrival back home, the time change took its toll. Instead of heading to bed around 8 PM, our daughter was staying up until close to 10 PM. While she was sleeping in a bit later than usual, she definitely wasn’t sleeping as much as she was prior to our trip. Our son was less affected, but when it was time for bedtime, our daughter would get her second wind and be jumping around, struggling to quiet her mind and body to go to sleep. Of course, after several nights of this new normal, we had had enough and I searched the internet for some tips. 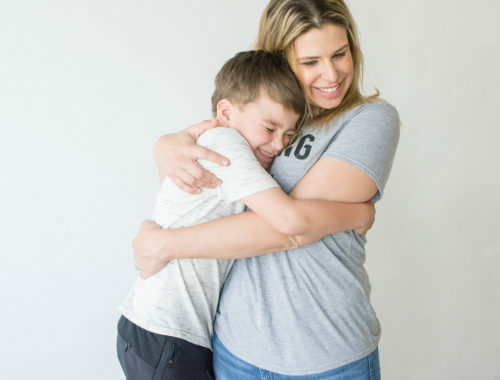 I thought I would share what worked for us and what has now become part of our bedtime routine, as each step not only relaxes the kids but myself as well. Like most families, our evening routine includes a bath or shower for each child. Since sleep was top of mind over the last few weeks, I was happy to find out that The Honest Company had a specific bath product that catered to calming. 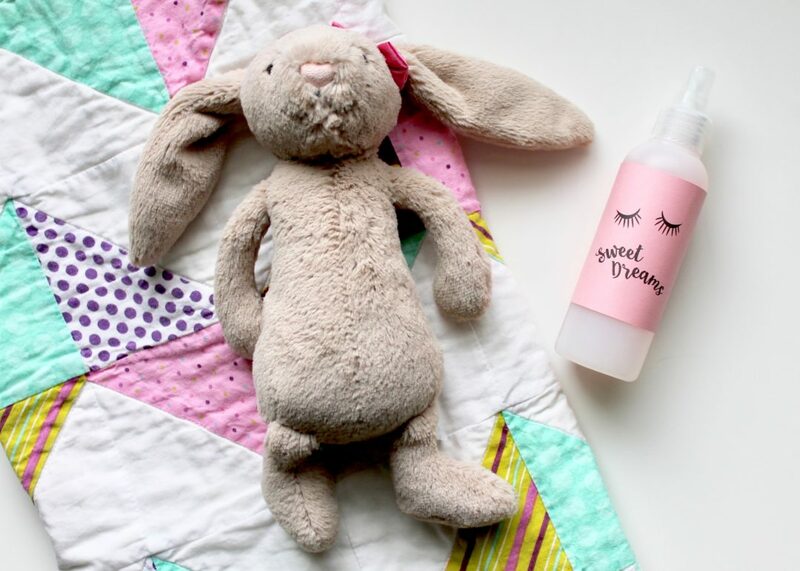 The Honest Company Lavender Shampoo and Body Wash is perfect for aiding in bringing your child to a more relaxed state. 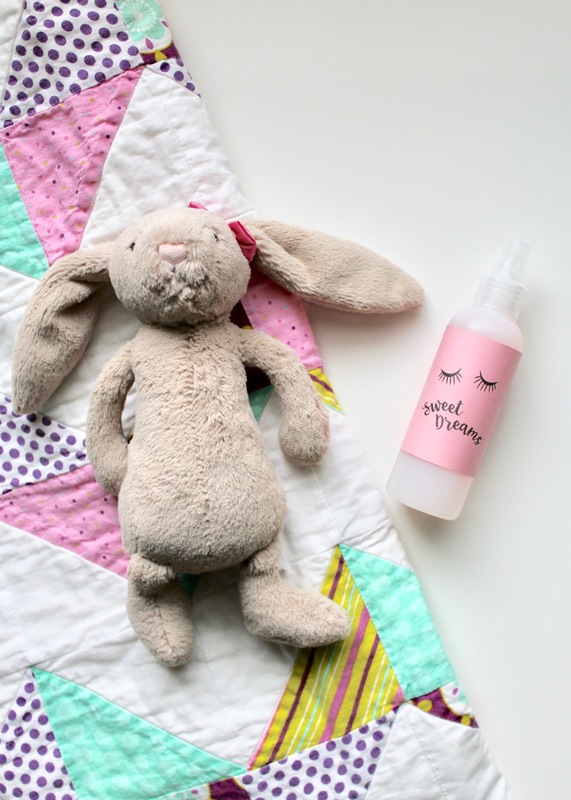 Time permitting, post bath, we give the kids a mini-massage using The Honest Company Face and Body Lotion. 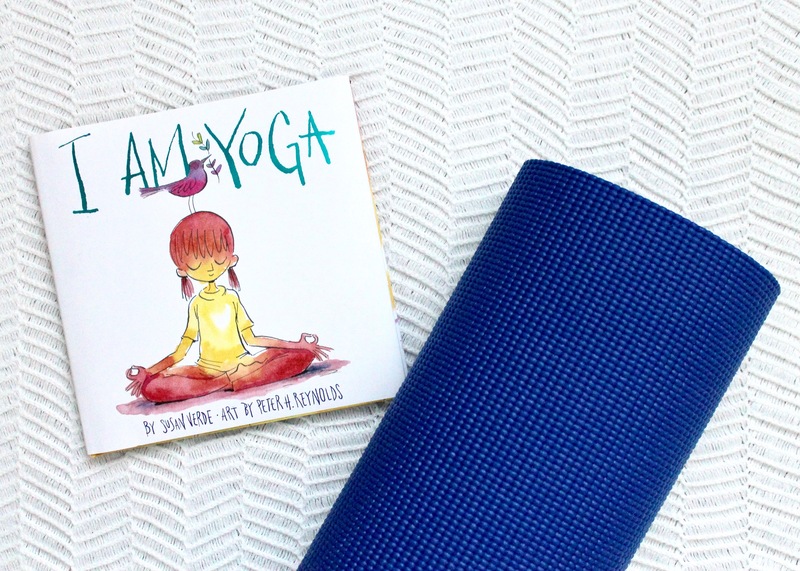 Recently, as a busy working mom of two, I started going to hot yoga with a friend. While I live in what I feel is the yoga capital of the world, it has taken me a long time to find a class I like. Now that I have, I am hooked. For an hour, I get to workout, find peace, and relax. There is really no better combination. My kids got wind that I was trying yoga and really wanted to join me. 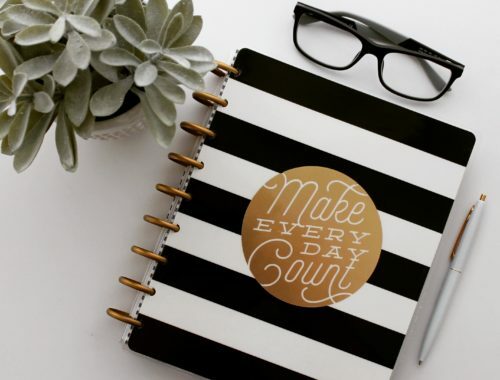 The timing couldn’t have been better because I felt they could benefit from the exercises, and doing a mini session nightly could help my daughter to wind down. In the long term, it would also be advantageous to their overall health and digestion. 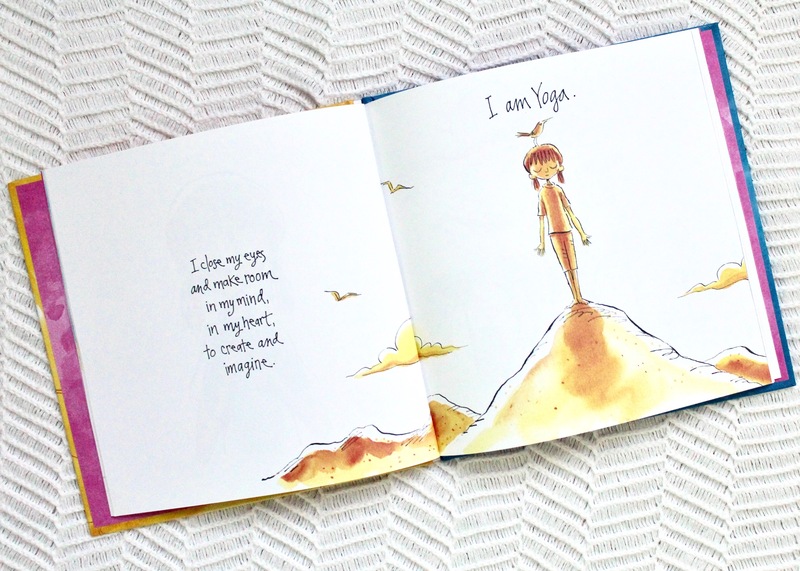 I felt that I couldn’t lead a session without a bit of help, so I went to my local bookstore and picked up a great book titled I Am Yoga , by Susan Verde and illustrated by the extremely talented Peter H. Reynolds, who also created “Ish” and “The Dot”. After they have had their baths, brushed their teeth, and gotten into their PJs, I dim the lights in our playroom and, using a very soft voice, I read through the story and we move from one position to the next, practicing our slow and deep breathing. Upon completion, we keep the lights low and slowly move them into their beds. So far, it is the highlight of our night. The kids love doing the movements and I enjoy the peacefulness that results. 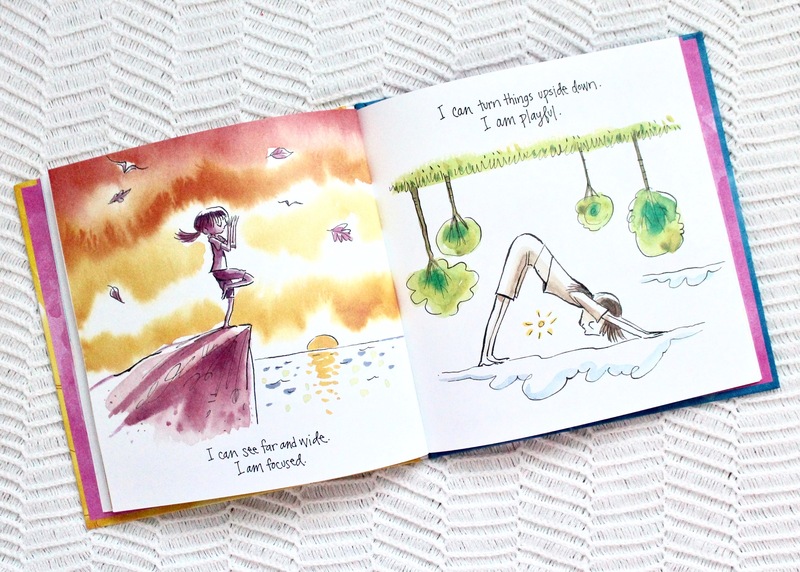 We are excited to also try out a couple of other kids yoga book recommendations, including Peaceful Piggy Yoga and Mindful Monkey, Happy Panda . To mix, this just requires two simple steps. Add 2 teaspoons of vodka to a small bowl and stir in 10 drops of lavender essential oil. Next pour 2 oz of distilled water into your spray bottle and pour in the essential oil mixture. Shake well and you are done! You want to give it a shake before each use to evenly distribute the oils. We usually do a couple sprays on their pillow each night. I hope you never have to refer to this list, for that means you are not struggling with sleep or bedtime. But if you are, see if any of these help. By using these techniques, we have definitely cut down on the amount of time my daughter is taking to settle at night. Like most things, I am sure this won’t last forever, but we will take it while we can get it. Sleep tight, friends!